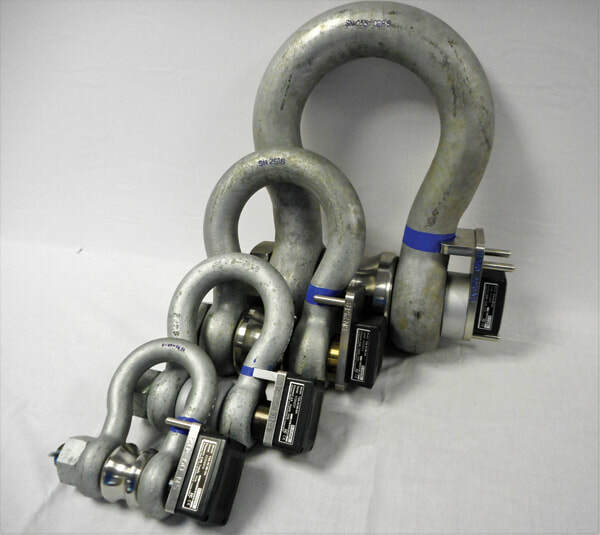 Load Shackles - Scale and Control Inc. 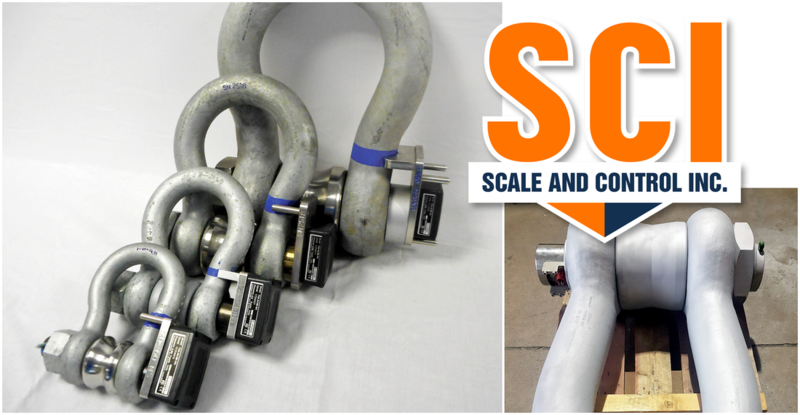 Scale and Control Inc. offers Load Shackles in sizes ranging from 7 tons (6.5 Metric Tons) to 2200 Tons (2000 Metric Tons). These solutions are ideal for lifting and weighing in situations with limited headroom.